Cotton Voile is a sheer 58/60" inch wide and 100% cotton fabric. 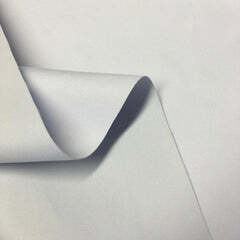 This fabric is light weight, thin and has a fantastic natural drape. 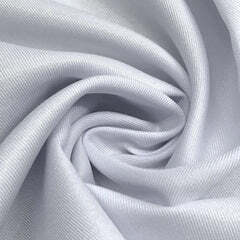 This fabric's cotton content also gives this fabric a naturally soft and smooth texture. This fabric is also slightly sheer, and will allow some light to pass through it, especially if it is a natural color, such as white, off white, and beige. Cotton voile fabric is great for apparel, such as blouses and shirts, and is also great for interior decorations, such as curtain drapery. Its cotton content also allows for this fabric keep you cool through the summer. 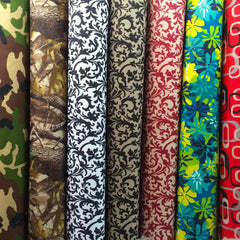 You can even use it as a lining fabric for your apparel creations, or use to create crafts as well. With thousands of yards in stock in numerous colors, you are sure to find the exact cotton voile that you are looking for. 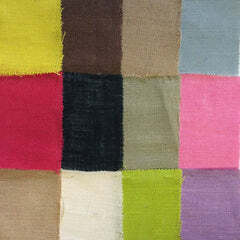 This fabric is manufactured by Fabric Wholesale Direct, cut to order, and sold by the yard.